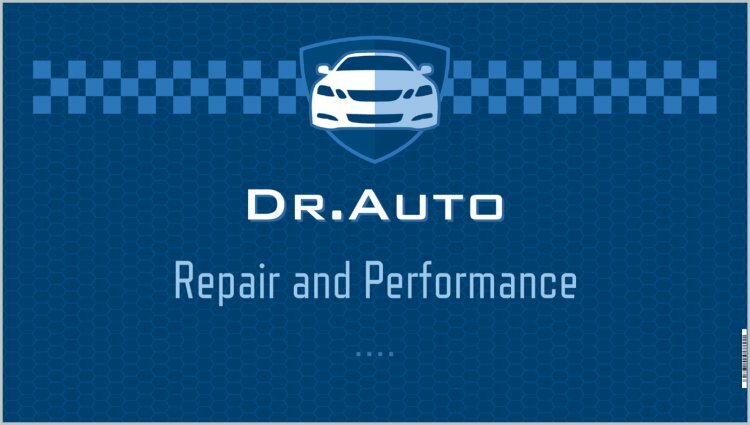 Dr.Auto Repair and Performance aims to provide Billings, Montana and the surrounding areas with the highest quality of honest automobile repair around. 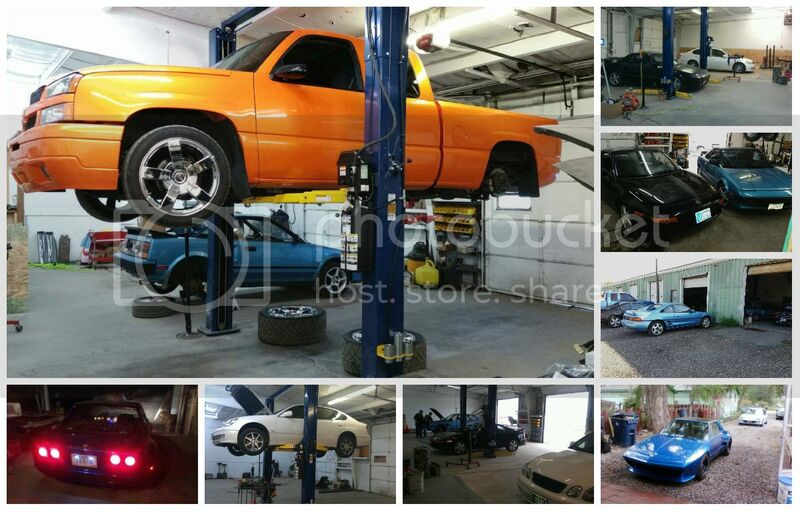 We deliver top notch OE level auto repair, with a special focus on high performance and fabricating ability for your muscle car, import tuner or sports car. Billings, Montana has many repair shops, but Dr.Auto seeks to fill the void of a repair shop that also delivers high performance options for car enthusiasts. 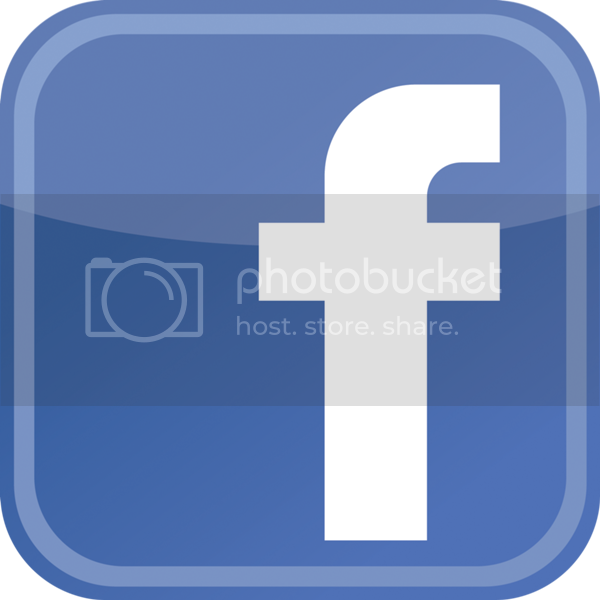 Owner Matthew Walsh boasts over 15 years of experience in the trade. Factory trained by both Toyota and GM and ASE certified, you can trust your baby is in good hands when you drop it off! Or anything you can think of that's wrong with your car! And don't forget performance upgrades!